Rotary Guest Speaker Therese Connors Ebarb, Esq. 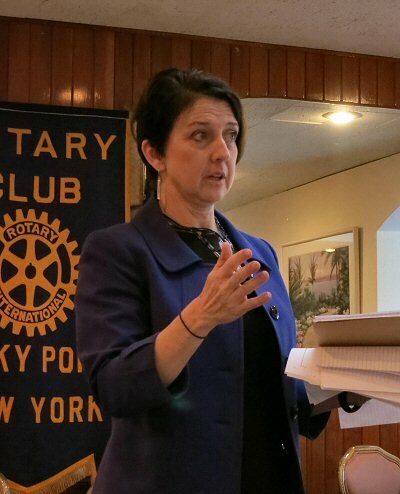 On Tuesday, December 9, Rocky Point Rotary welcomed guest speaker Therese Connors Ebarb, Esq. Ms. Connors Ebarb's presentation was on elder law. Thank you, Ms. Connor Ebarb, for a very informative presentation.